Mobile Notary | We Roam For You! 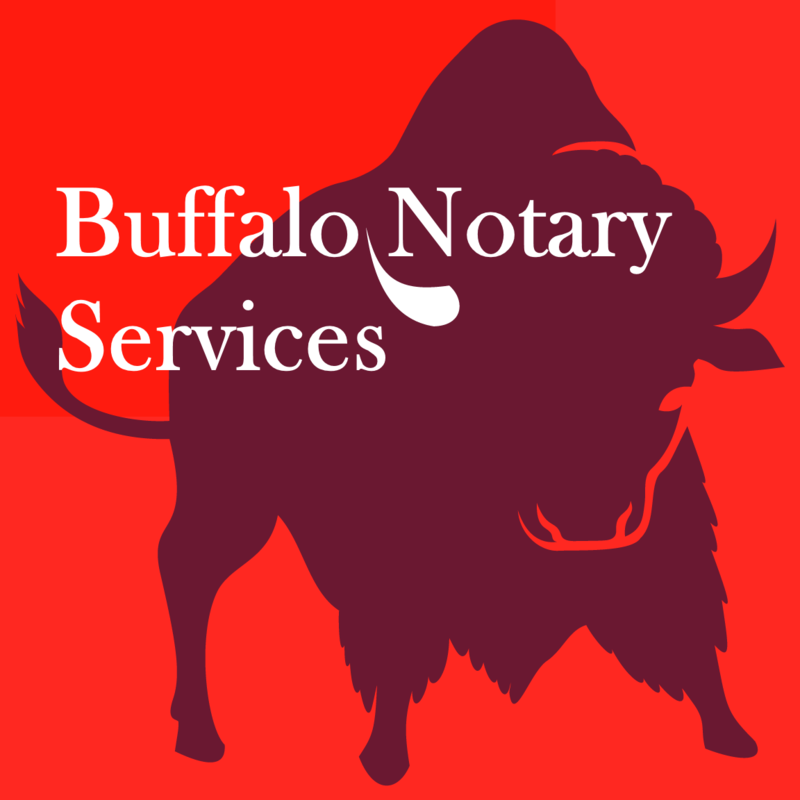 “The Notary at Your Door!” – Finding a Buffalo/Niagara notary to come to your location to notarize a document is easier than ever. Finding local assistance with obtaining an apostille for your foreign-bound document doesn’t have to be a frustrating experience. Don’t waste your valuable time searching or waiting for a Notary.